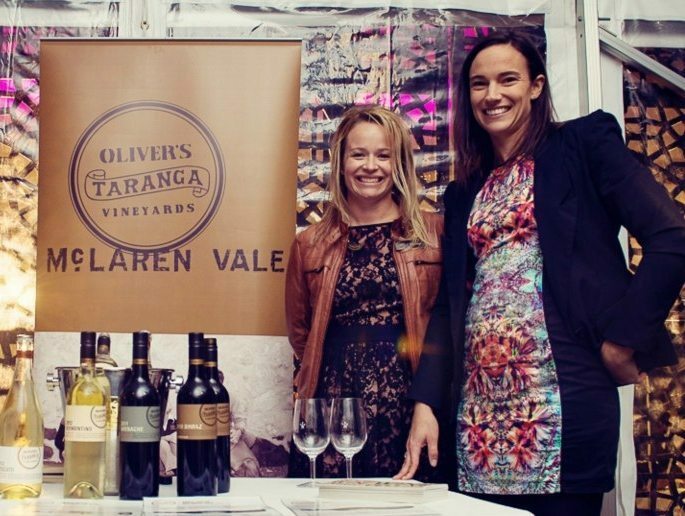 One of our absolute favourite wineries in McLaren Vale (and just about anywhere) Oliver’s Taranga is doing exciting things with an enthusiasm that’s contagious. 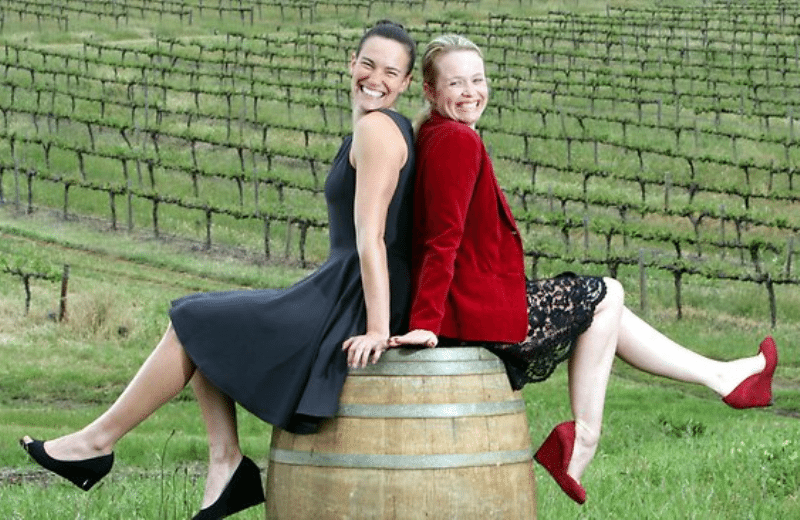 The completely fabulous Brioni Oliver and Corrina Wright now head up this sixth generation family winery. 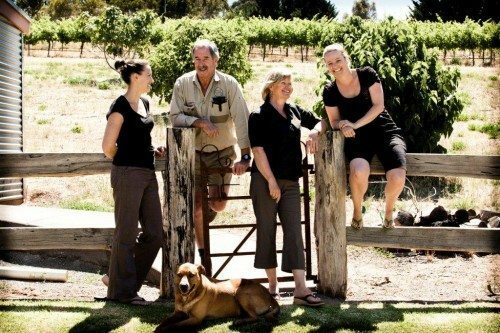 The cellar door is a charmingly restored workers cottage originally built in the 1850′s. And the staff are warm, friendly and helpful. A definite must-do when in the Vale. Don’t miss their regular Porchetta Parties in the woodfired oven out the back! Held throughout the year on a Sunday afternoon. Shiraz is what they’re best known for (I mean, this IS McLaren Vale isn’t it? 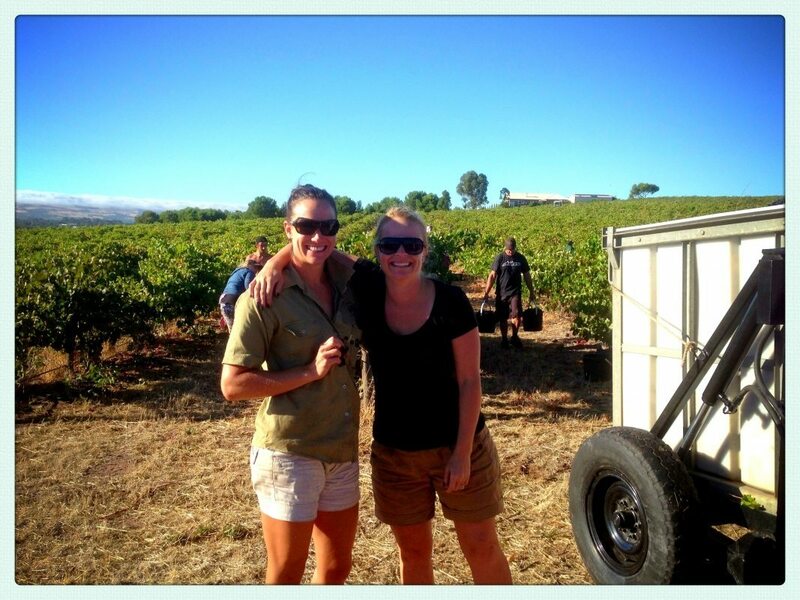 ), particularly their HJ Reserve Shiraz. But there’s some…ahem…other corkers you shouldn’t leave without trying. 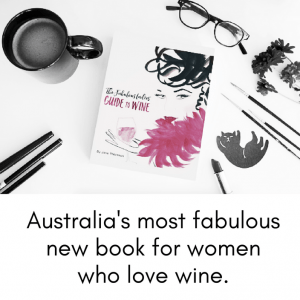 We adore their mod-European style wines from their Small Batch collection, like Vermentino, Fiano, the new Sagrantino, and the Tempranillo. 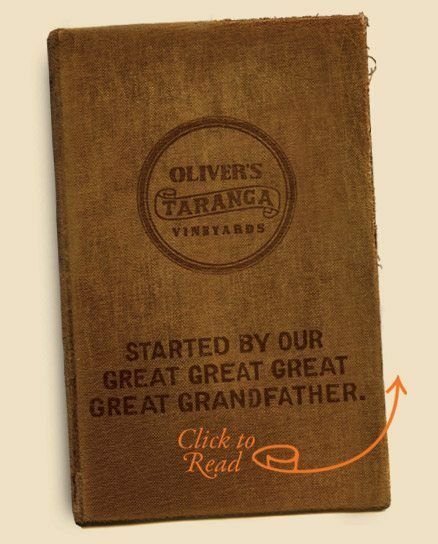 Their Grenache is pretty out-of-this-world too.